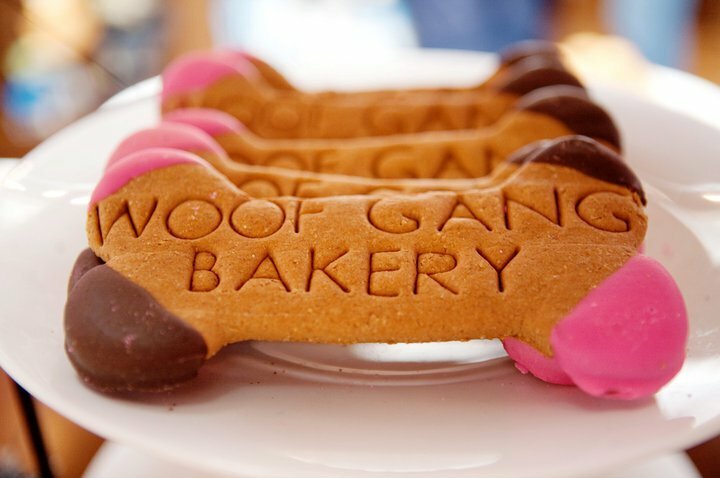 Woof Gang Bakery, the leader in specialty pet retail and grooming with more than 100 locations across the U.S., announces the opening of the company’s newest location in southwest Austin with a grand opening event on July 21. 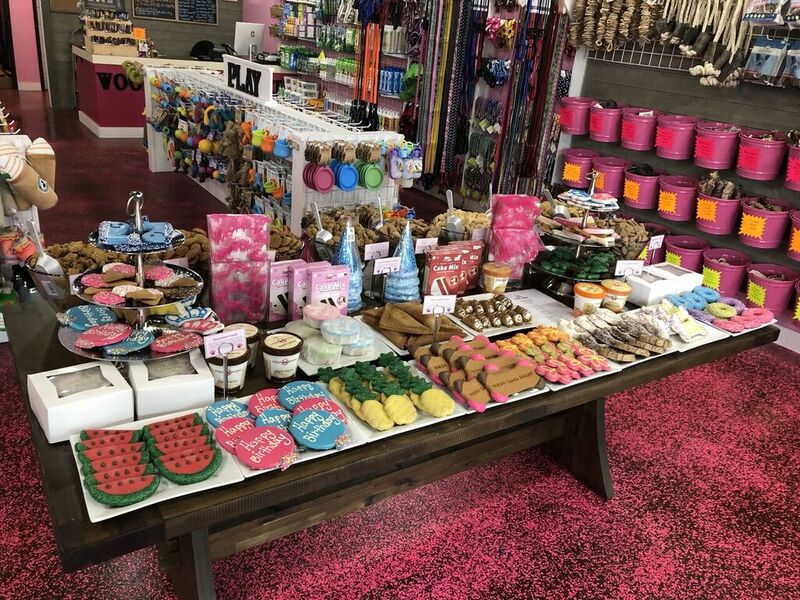 Woof Gang Bakery & Grooming Circle C Ranch is a locally-owned franchise, offering professional pet grooming and a wide selection of healthy pet foods, gourmet baked treats, toys, supplies and accessories. The store is located at 5700 W. Slaughter Lane, Ste. 250, Austin, Texas 78749; phone 737-300-9663. The grand opening celebration will take place on Saturday, July 21, beginning at 9 a.m. The first 20 dogs in the store will win free Woof Gang Bakery gourmet treats for a year. Additional giveaways will include complimentary pet food samples, pet treats, raffle prizes and refreshments. Cocker Spaniel Rescue of Austin/San Antonio and Austin Boxer Rescue will be on site with adoptable dogs hoping to find their forever homes. Prospective pet parents are encouraged to stop by to meet the lovable pups. Long-time Austin residents Jeff and Levente McCrary are the franchise owners of Woof Gang Bakery & Grooming Circle C Ranch. They are thrilled to provide customers and their pets with healthy pet foods, quality products and professional pet grooming in a welcoming, neighborhood setting that’s all under one roof. They adore animals and their own family includes a Vizsla named Gus, a rescue dog named Stanley and a black cat named Batches. Not only do the McCrarys share a customer-focused business approach, they too are genuinely passionate about pets and opening their doors to the local community.